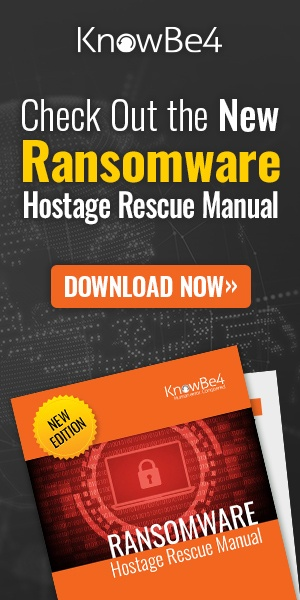 The survey reveals that 55% of all responders suffered a ransomware infection in 2017, compared to the previous year's study, when 61% experienced similar incidents. The rest (19.6%) lost their data. Ransomware authors either didn't provide ransomware decryption instructions or apps, or these tools did not yield expected results. They wrote: "Each year, we ask respondents to tell us what’s inhibiting them from defending their respective organizations against cyberthreats. In other words, what’s standing in their way? Survey respondents said they perceive mobile devices and app containers (Docker, Kubernetes, Cloud Foundry) as their organization's weakest link in terms of security. 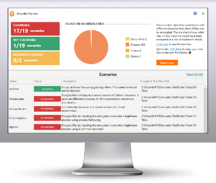 KnowBe4’s "RanSim" gives you a quick look at the effectiveness of your existing network protection. RanSim will simulate 10+ infection scenarios and show you if a workstation is vulnerable to infection.